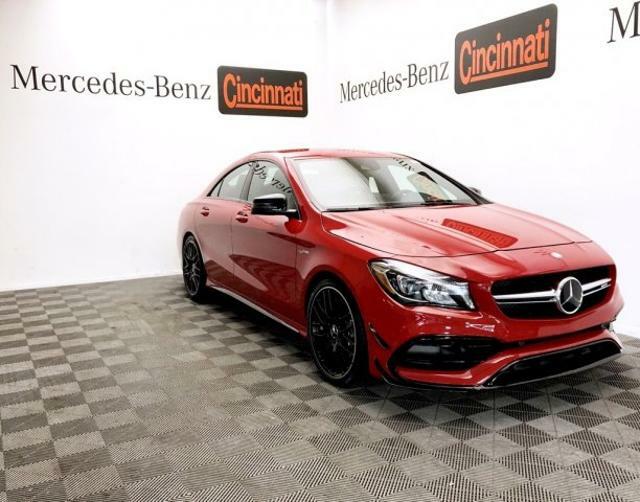 Heated Seats, NAV, iPod/MP3 Input, Onboard Communications System, Back-Up Camera, WHEELS: 19 AMG® CROSS-SPOKE MATTE BLA... AMG® CLA 45 trim, Jupiter Red exterior and Black Red Cut Leather interior. FUEL EFFICIENT 30 MPG Hwy/23 MPG City! 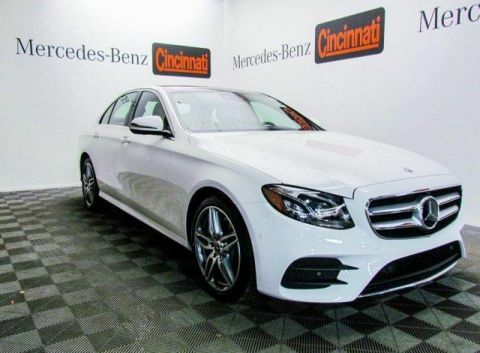 Full-Time All-Wheel Drive, Back-Up Camera, Turbocharged, iPod/MP3 Input, Onboard Communications System. 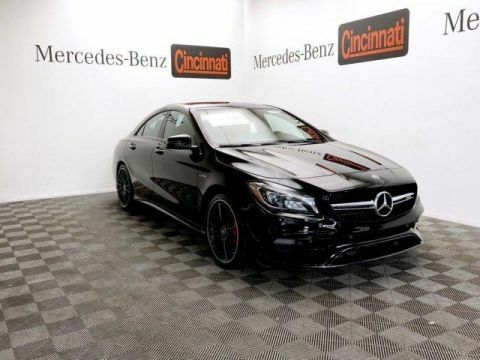 Mercedes-Benz AMG® CLA 45 with Jupiter Red exterior and Black Red Cut Leather interior features a 4 Cylinder Engine. AMG® DYNAMIC PLUS PACKAGE Delimitation of Top Speed, Front Limited Slip Differential Lock, AMG® RIDE CONTROL Sport Suspension, 2-stage electronic adjustment, PREMIUM 1 PACKAGE KEYLESS GO®, Blind Spot Assist, Heated Front Seats, SIRIUS Satellite Radio, harman/kardon® Sound System, Dolby 5.1, MULTIMEDIA PACKAGE 8.0 high resolution screen, voice control, 10GB music register and SiriusXM Traffic and Weather, COMAND® System w/Hard Drive Navigation, DVD player, Single CD/DVD Player, Smartphone Integration, Android Auto, Apple CarPlay, Smartphone Integration (14U), Navigation Map Updates Included For 3 Years, DRIVER ASSISTANCE PACKAGE DISTRONIC PLUS®, Lane Keeping Assist, WHEELS: 19 AMG® CROSS-SPOKE MATTE BLACK Tires: P235/35R19 High Performance. 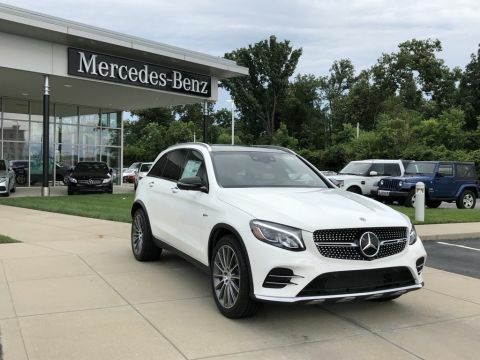 Edmunds.com explains The CLA's low price will catch a lot of people's attention all by itself, but other aspects of the CLA are appealing, too. 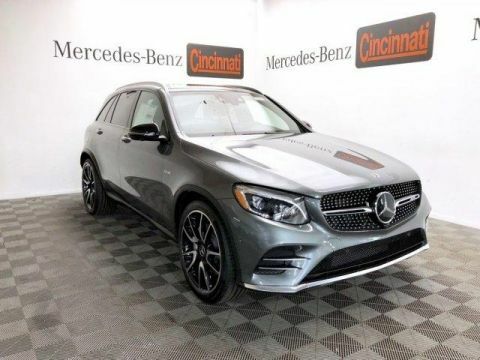 Sleek styling, sporty performance, excellent fuel economy, unmatched safety equipment and a surprisingly roomy trunk are also part of the deal..